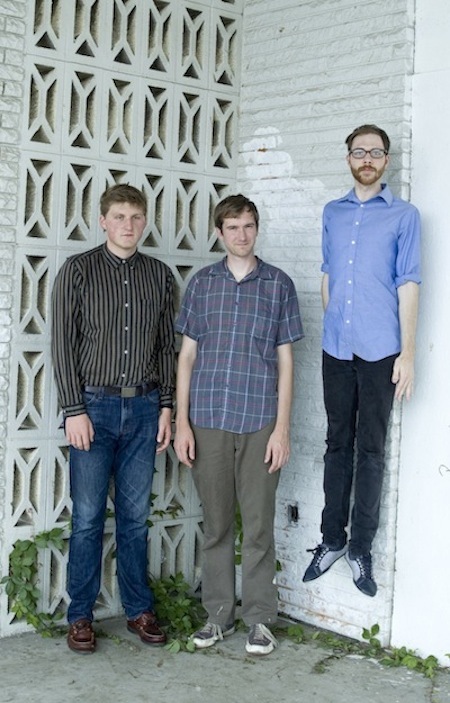 Well, the band is getting ready to release their sophomore LP, Women of Your Life and I am getting psyched. The LP comes out on November 27th via Joyful Noise Recordings and the first pressing is limited to just 300 hand-numbered copies on green vinyl in silk-screened jackets. This here is track number ten off of Women of Your Life. 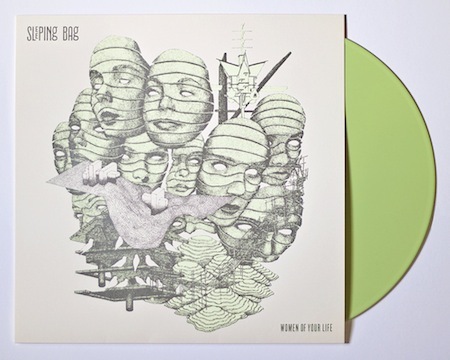 The LP looks something like this, note the minty hue of the colored vinyl. You can preorder Women Of Your Life @ joyfulnoiserecordings.com and sleepingbag.bandcamp.com. Hopefully, Sleeping Bag will come to the East coast at some point in the not-too-distant future to play some shows.